Radiohead listeners have poked, prodded, and downloaded the band’s unexpectedly released eighth album, The King of Limbs. They’ve set Thom Yorke to hilarious dance videos. But they’ve never questioned the band’s love for flora…until now. 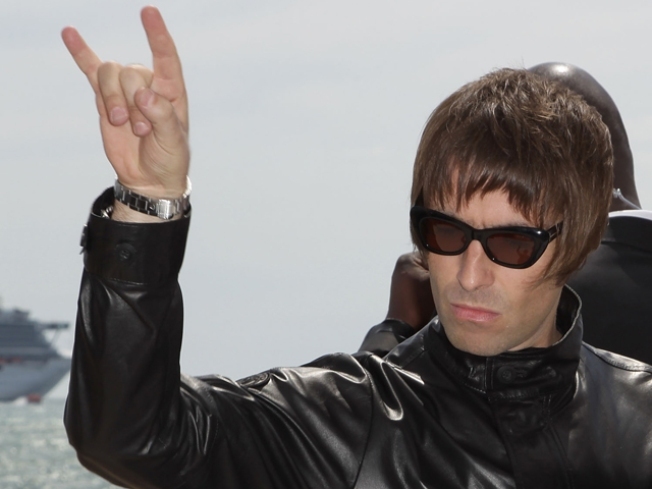 This week, the Quietus interviewed former Oasis singerLiam Gallagher about his new band, Beady Eye, which includes the full erstwhile lineup as Oasis minus his contentious brother and chief singer/songwriter Noel. Their debut, Different Gear, Still Speeding, comes out soon (which, uh, some of us in particular were indifferent about), which Liam talks about in full id rant, as per usual. The best bit of the interview comes toward the end, though, when Quietus asks about his musical influences. We just like what we do. I heard that f***ing Radiohead record and I just go, 'What?!' I like to think that what we do, we do f***king well. Them writing a song about a f***king tree? Give me a f***king break! A thousand year old tree? Go f*** yourself! You’d have thought he’d have written a song about a modern tree or one that was planted last week. You know what I mean? No, Liam, we never really do. That’s why we like you.